Halk Enerji uses PVmap Turkey®. PVmap Turkey® is a unique geographical information system to identify and evaluate sites for PV power plant investments. Multiple layers (e.g. radiation, temperature) from different sources (e.g. operating PV power plants, meteorological stations, satellite data) are proceeded to generate forecasts for all key performance indicators. PVmap Turkey® was developed by Halk Enerji Group between the years 2009 and 2011 with the support of Middle East Technical University and financial contribution of the Turkish government. 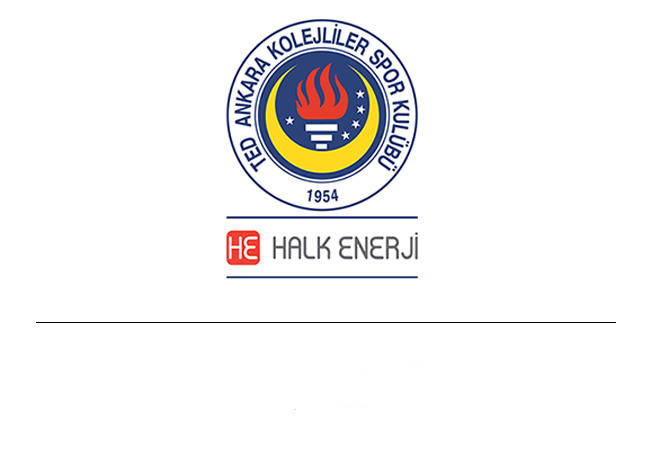 Halk Enerji established Solar Lab Turkey® as rooftop systems (300 kWp) in the year 2011 and as free field systems (800 kWp) in the year 2013. The performance data of different polycrystalline, monocrystalline and various types of thin film modules from a large number of vendors have been collected and analyzed over years. Solar Lab Turkey® contains different inverters, mounting systems (fix, 1-axis, 2-axis trackers) and other test components. Solar Lab Turkey® helps investors to understand the reasons of performance variations of PV systems in different environmental conditions. Solar tracking systems are capable of increasing energy yield more than 40% and improve production profile of PV power plants through peak shaving during day time. Halk Enerji developed the electronic control system, designed the steel/aluminum construction system and has done comprehensive cost-benefit analysis for different types of solar tracking systems. This research and development project was supported by the Turkish Ministry for Science, Industry and Technology in the year 2012.